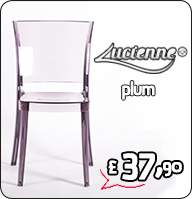 ATTENTION: The image of the product has to be considered as an indication only. 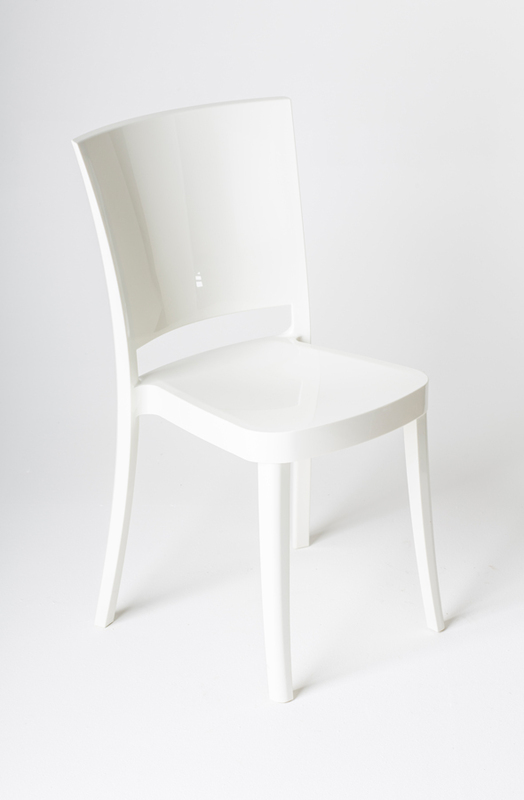 The reference RAL Code is 9003 Pure-white. 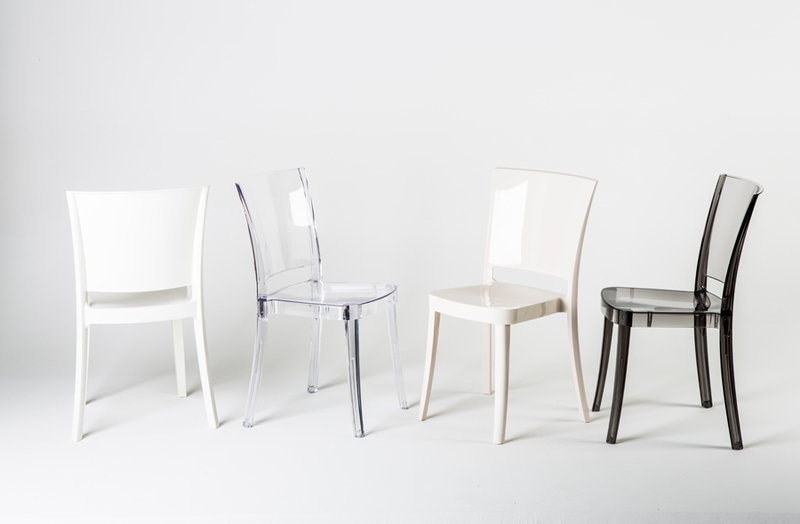 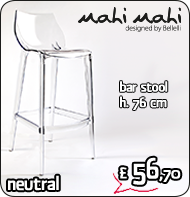 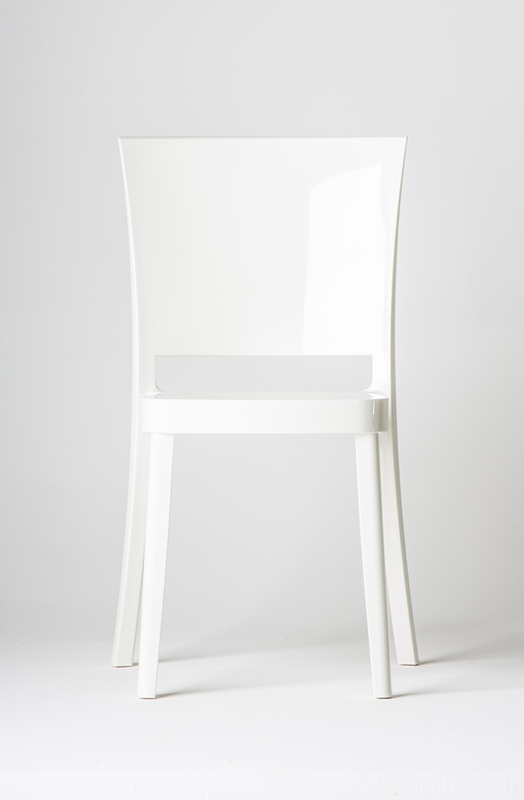 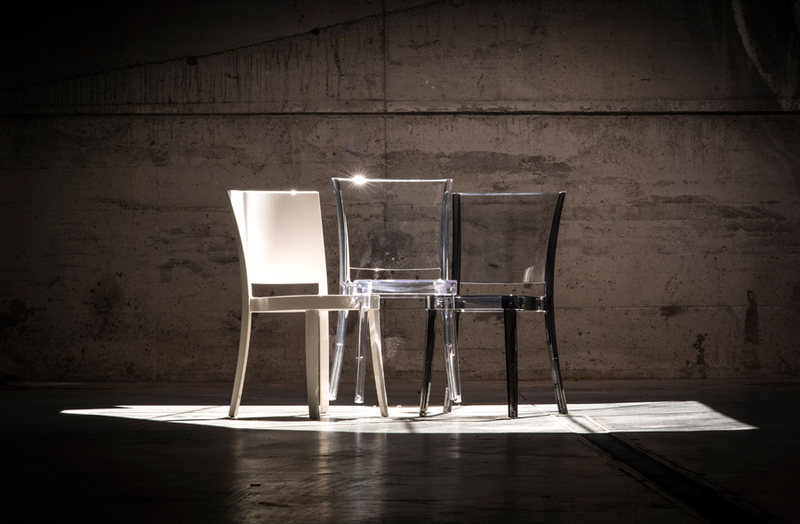 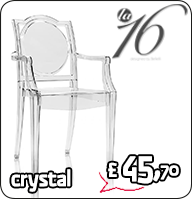 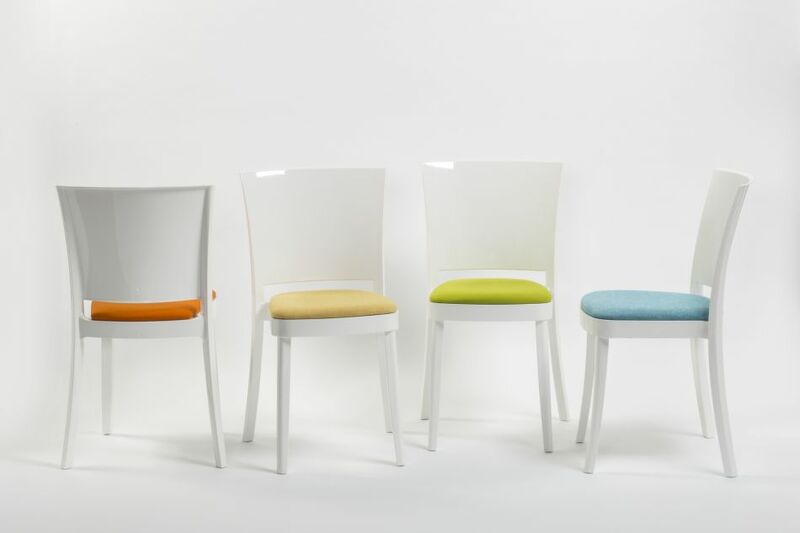 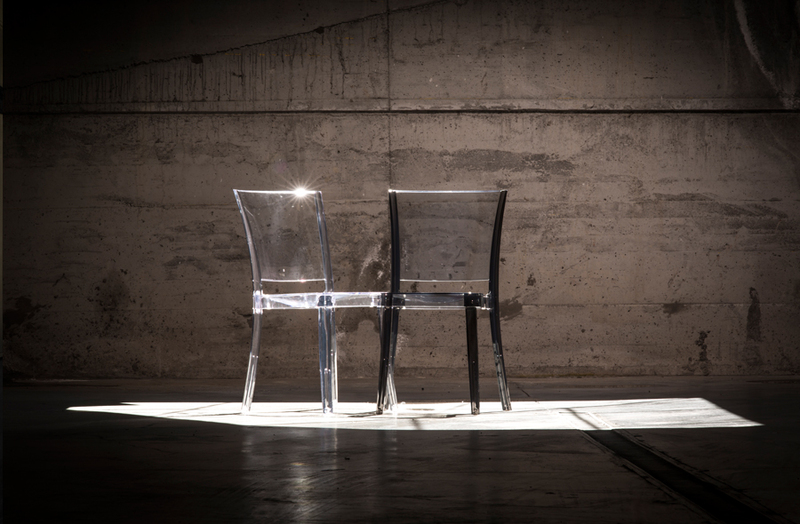 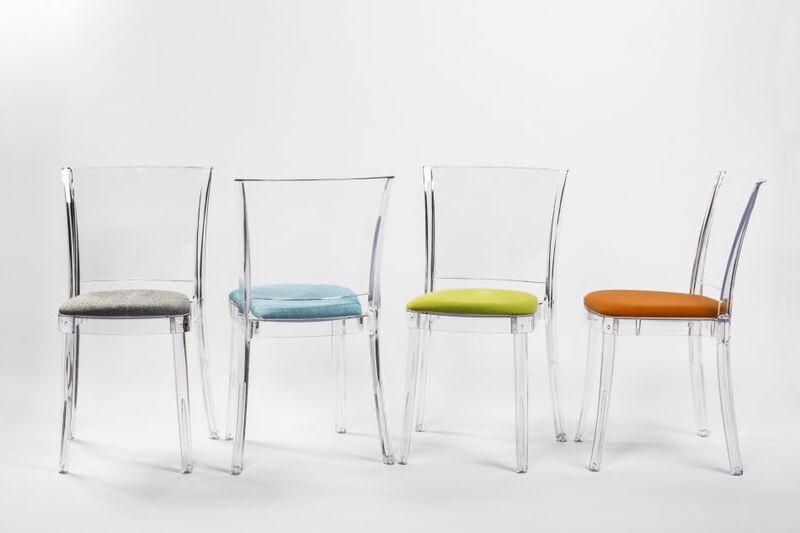 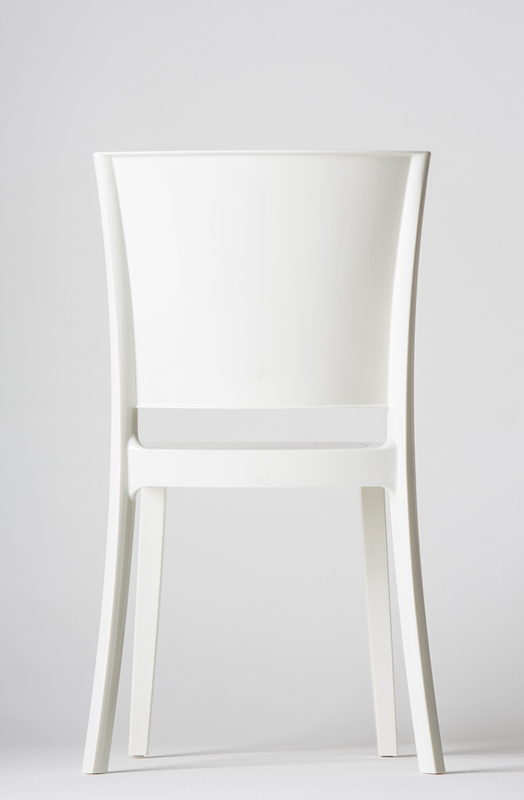 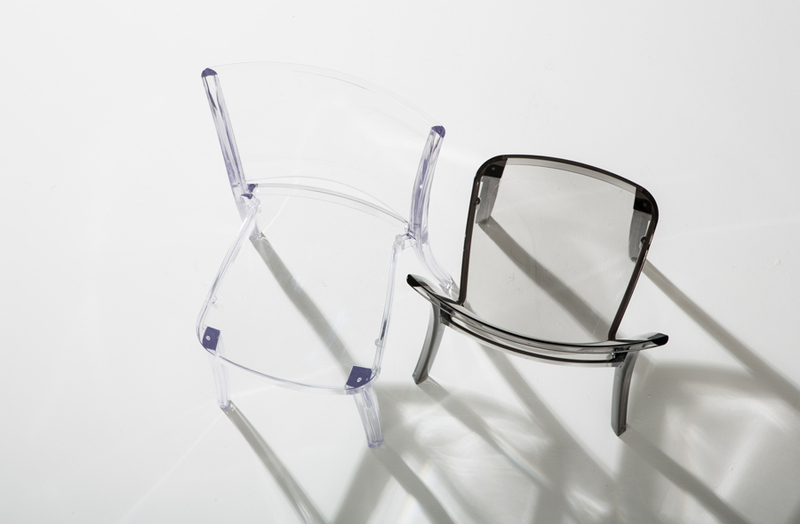 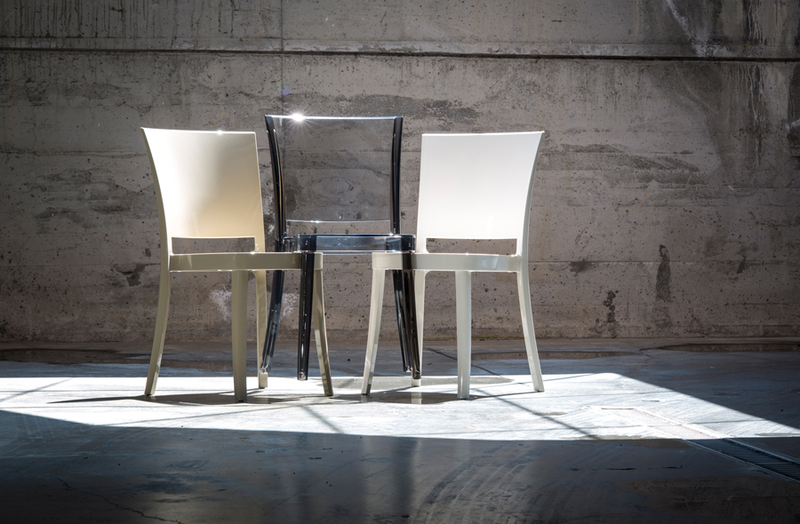 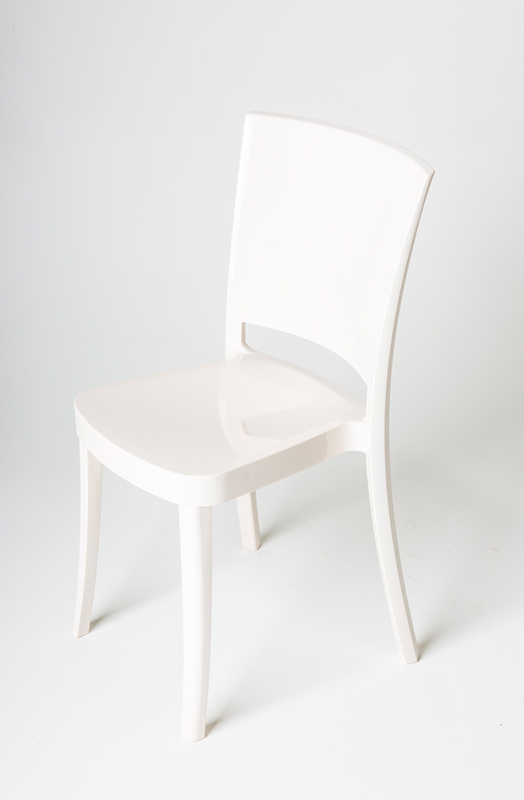 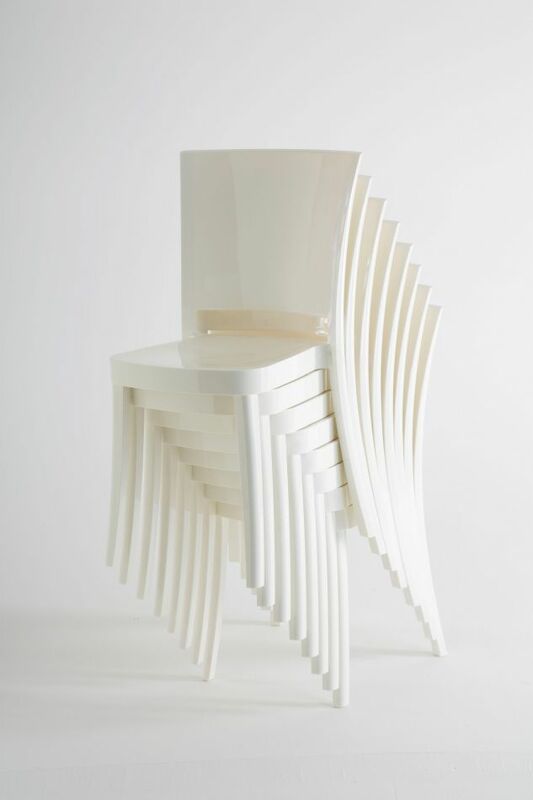 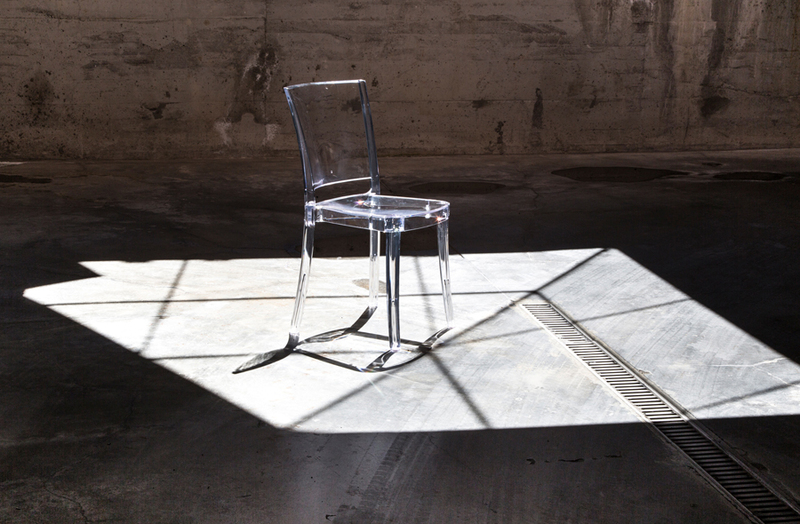 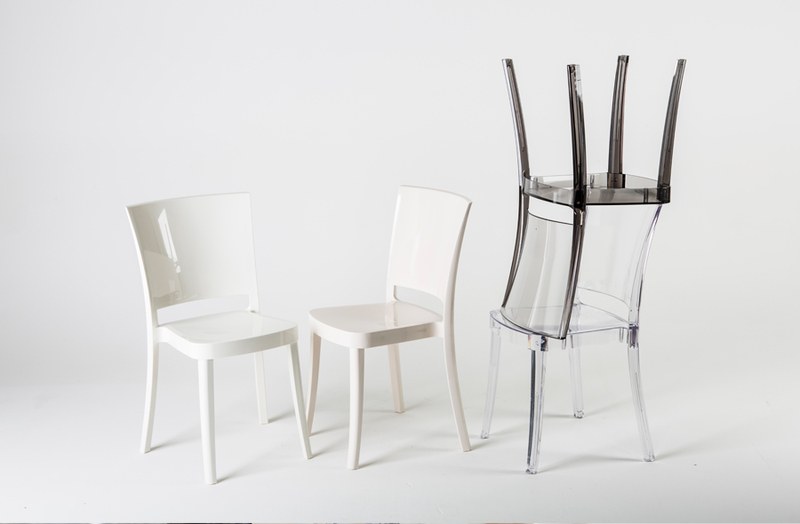 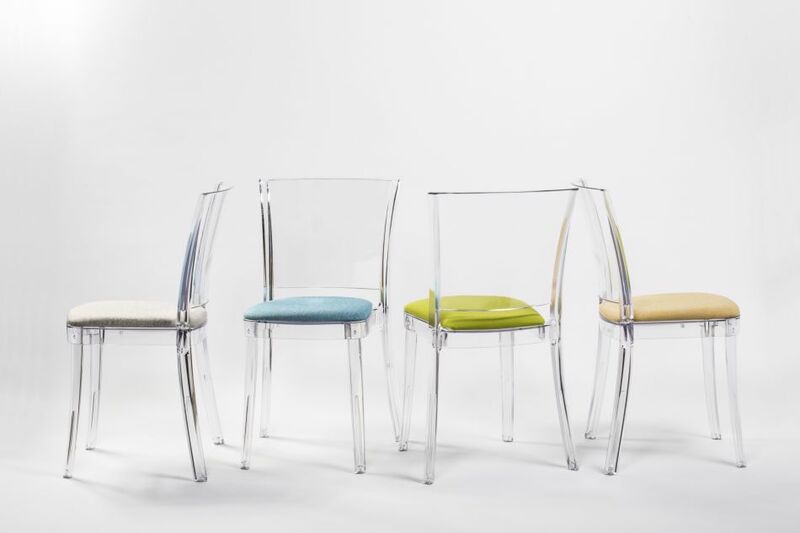 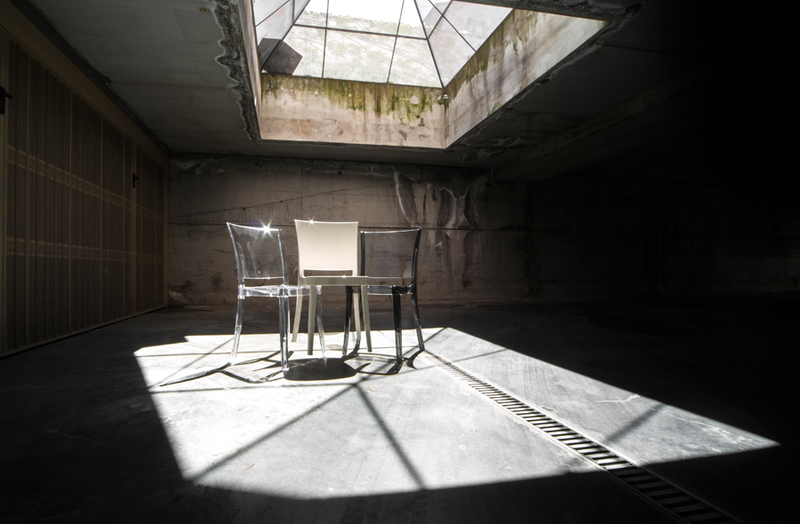 A comfortable chair in coloured polycarbonate white pearl, the quintessentially design of the 50's revisited to exite and captivate. 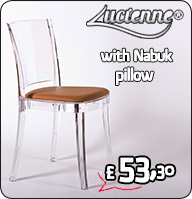 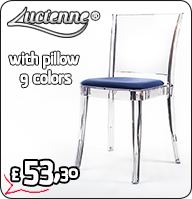 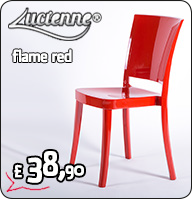 subcategory "Coloured Chair LUCIENNE Pallet 18 pieces"